john4jack (Corvallis, Oregon, United States) on 7 February 2019 in Landscape & Rural and Portfolio. "Moses on Mt. Sinai" Going back to last Wednesday at Fitton Green. 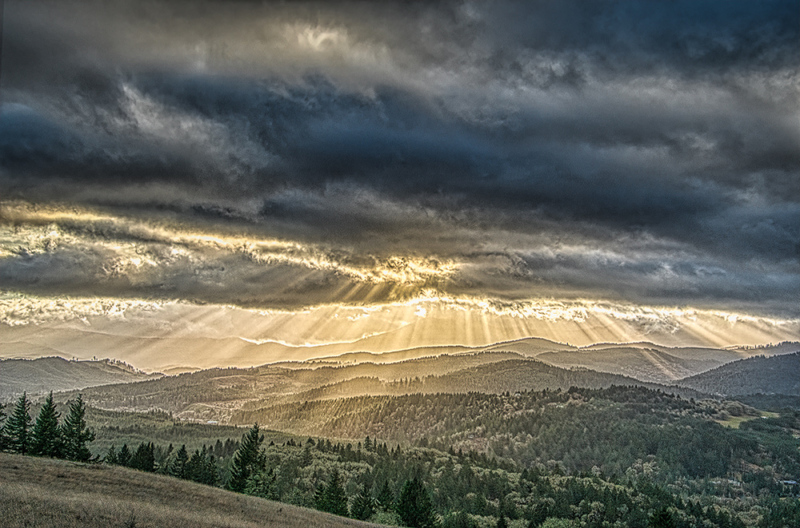 The sun breaking through is right over Marys Peak, the highest peak in the Coastal Range. This scene reminded me of Moses up on Sinai to receive the 10 Commandments.